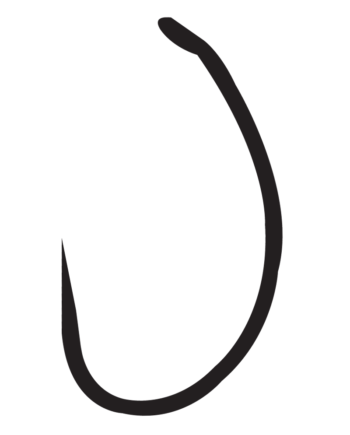 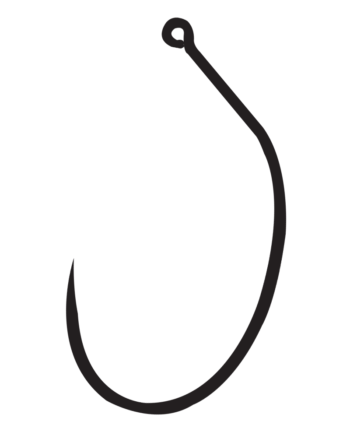 Longer shank and straight eye for a larger profile fly or use on a hard bait for sure hook ups. 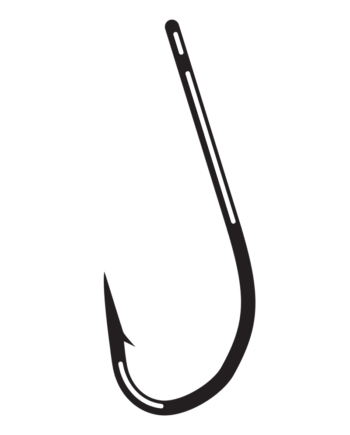 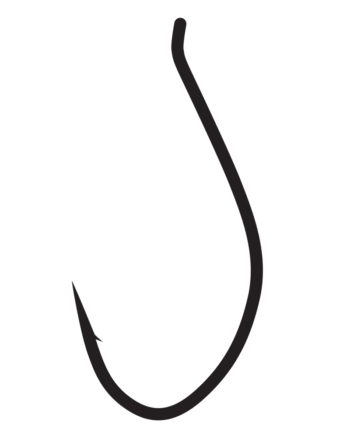 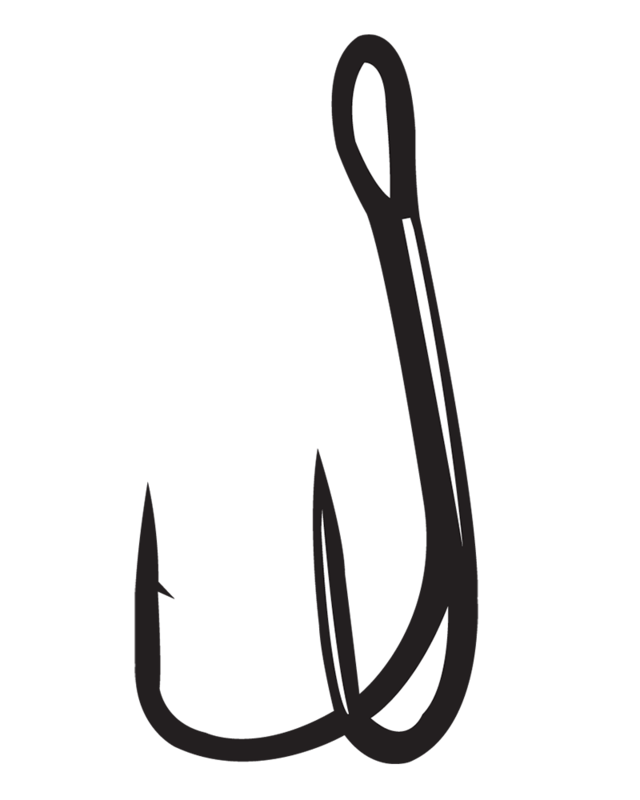 The Gamakatsu Double 21 is a high carbon steel double hook. 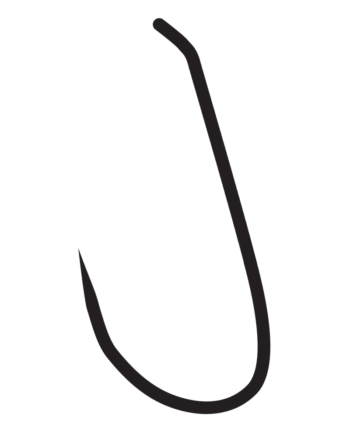 With the increased use of tube flies, the Double 21 is a perfect for match for salmon flies. 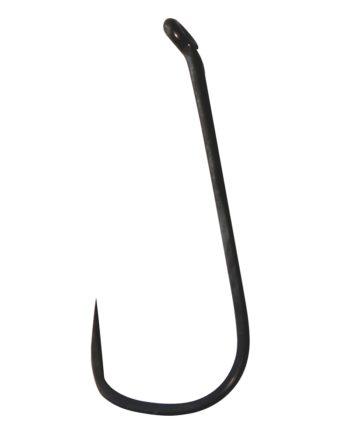 The Double 21 is also an ideal choice for use as a stinger hook on swim baits and belly hook on hard baits.